Taxation isn’t just about preparing tax returns for submission to HMRC by the relevant deadline dates – it’s about maximising your allowances and implementing tax planning strategies to minimise your tax liabilities. We can also provide advice on a range of areas such as succession planning, capital gains tax, inheritance tax and VAT. We will be in regular contact to ensure that you are aware of your responsibilities regarding the timeous submission of returns and payment of any outstanding amounts due. Advice on capital gains tax, inheritance tax and succession planning. Advice on available VAT schemes that may benefit your business. 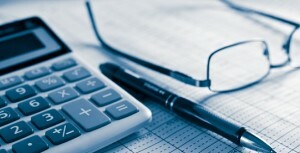 Tax insurance providing protection against the costs of assistance during a tax enquiry.